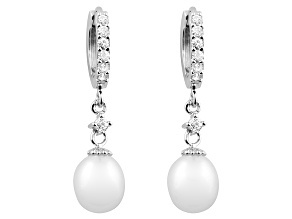 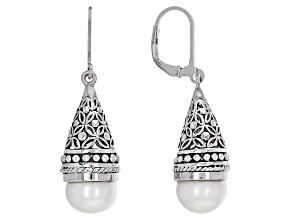 Add natural elegance to any ensemble with freshwater pearl earrings from JTV. 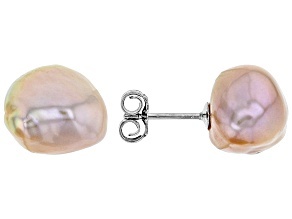 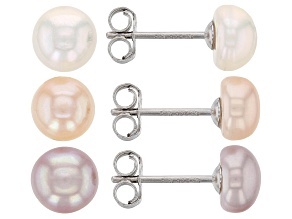 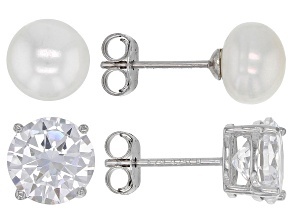 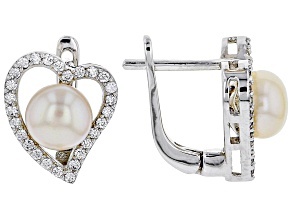 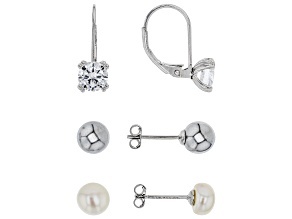 From freshwater pearl drop earrings to exquisite studs, JTV has a wide variety of styles to fit any taste or budget. 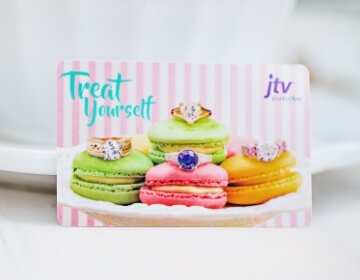 Whether you're shopping for yourself or a loved one, JTV is the place to be. 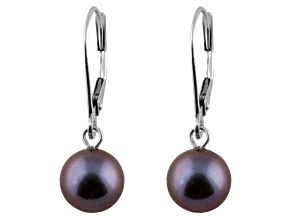 Freshwater pearls come from freshwater mussels. 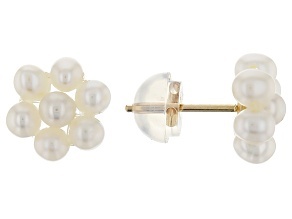 A single mollusk is able to produce up to 50 pearls at a time. 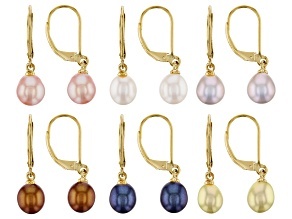 They are often farmed, which, in addition to the amount of pearls a single bivalve can produce, helps to bring down the cost compared to natural varieties. 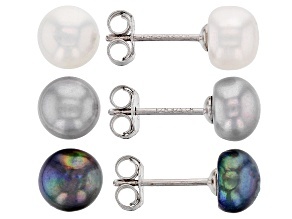 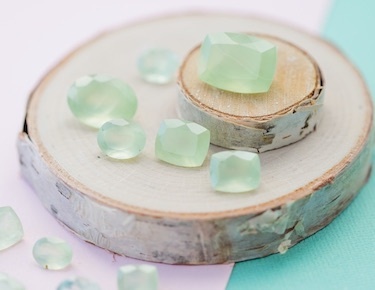 And just as the unique conditions of saltwater varieties, such as South Sea pearls and Tahitian pearls, affect their characteristics, different farming techniques result in gemstones with a wide range of shapes, colors and sizes. 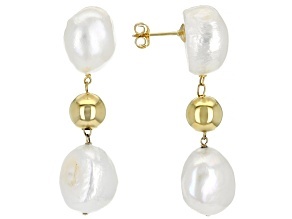 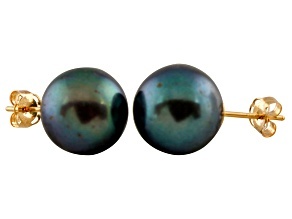 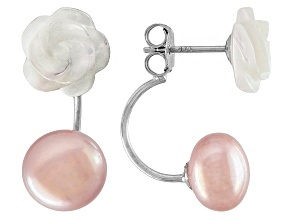 JTV's collection of freshwater pearl earrings features exclusive Bella Luce® designs. 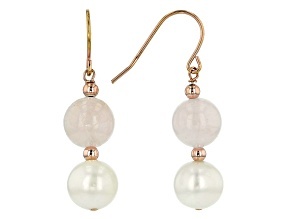 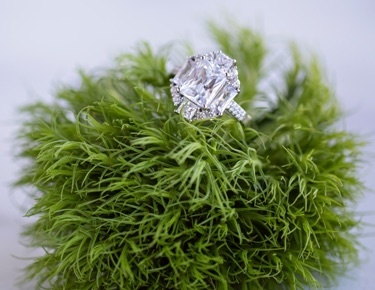 From the Italian words for 'beautiful light,' Bella Luce® is JTV's exclusive line of fine jewelry. 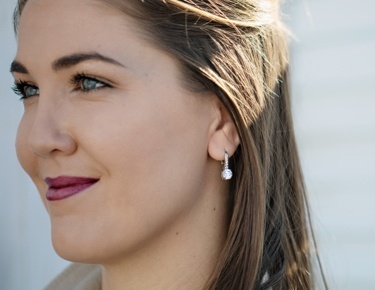 Drop earrings and studs, alike, are versatile enough to coordinate with any ensemble in your wardrobe, whether you're having a night out with someone special or attending a working lunch with colleagues. 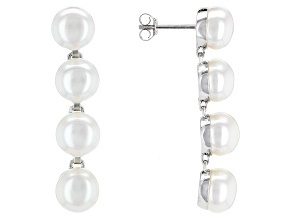 Pearls are also a traditional 16th birthday present; consider freshwater pearls for you daughter, niece or granddaughter. 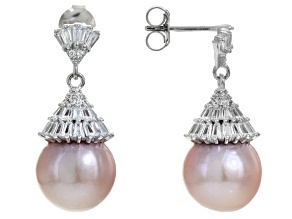 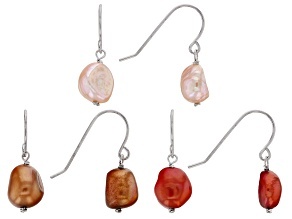 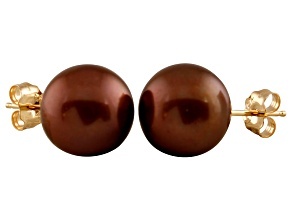 JTV has beautiful options for sale that go beyond freshwater pearl earrings. 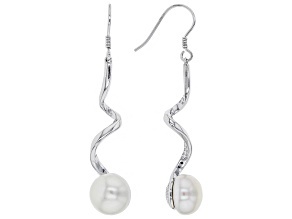 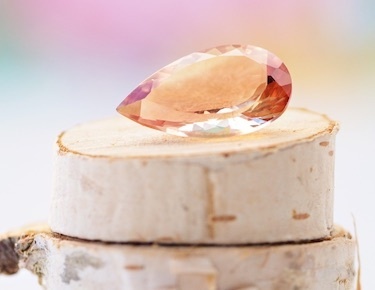 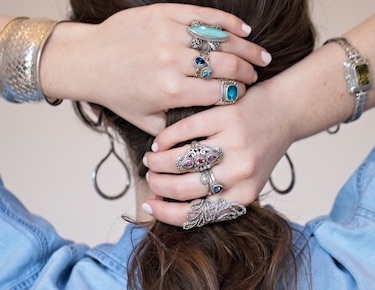 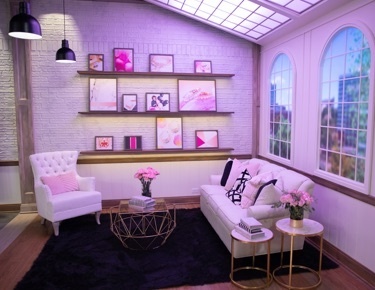 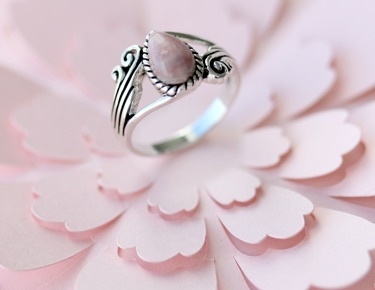 Be sure to explore dazzling pieces featuring everything from abalone shells to Fossil watches. 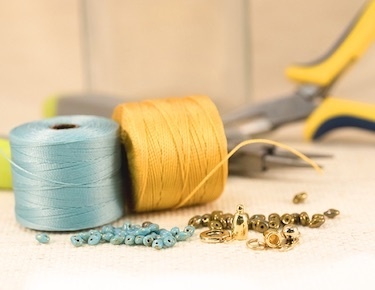 Everything you find at JTV is made and sold to put the customer first, with a simple creed in mind: to offer extraordinary products at extraordinary prices.